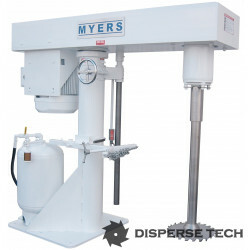 Dispersers produce the shear necessary to quickly wet-out pigments, break agglomerates and produce a homogeneous dispersion. 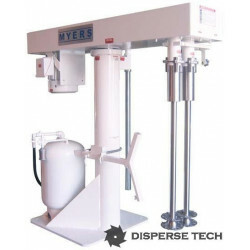 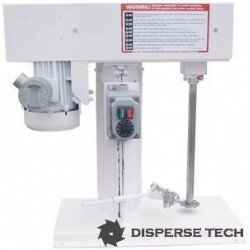 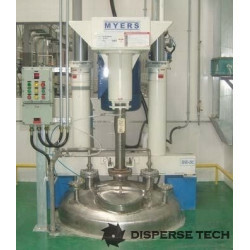 The high speed disperser can be customized to meet your needs. 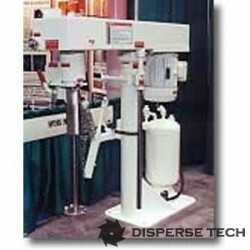 They are offered standard with hoist mounted but can be configured for tank mounting.